Stress causes a lot of health problems and hence you require supplements to beat stress and its side effects. 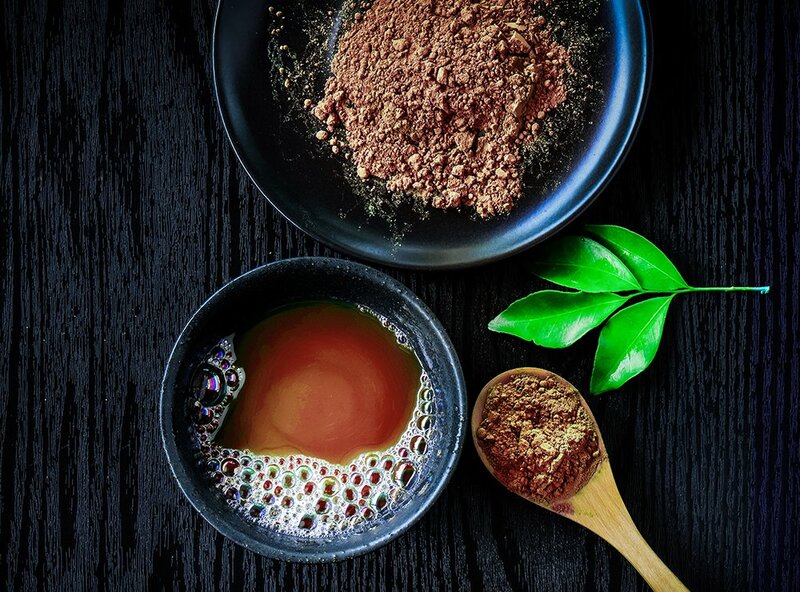 Mint Darkness Hot Chocolate mix is created to reduce stress and help your body overcome its devastating side effects. Cocoa, Carob, Chicory, Natural flavouring, Milk thistle, Moringa. Stress causes a lot of health problems and hence you require supplements to beat stress and its side effects. 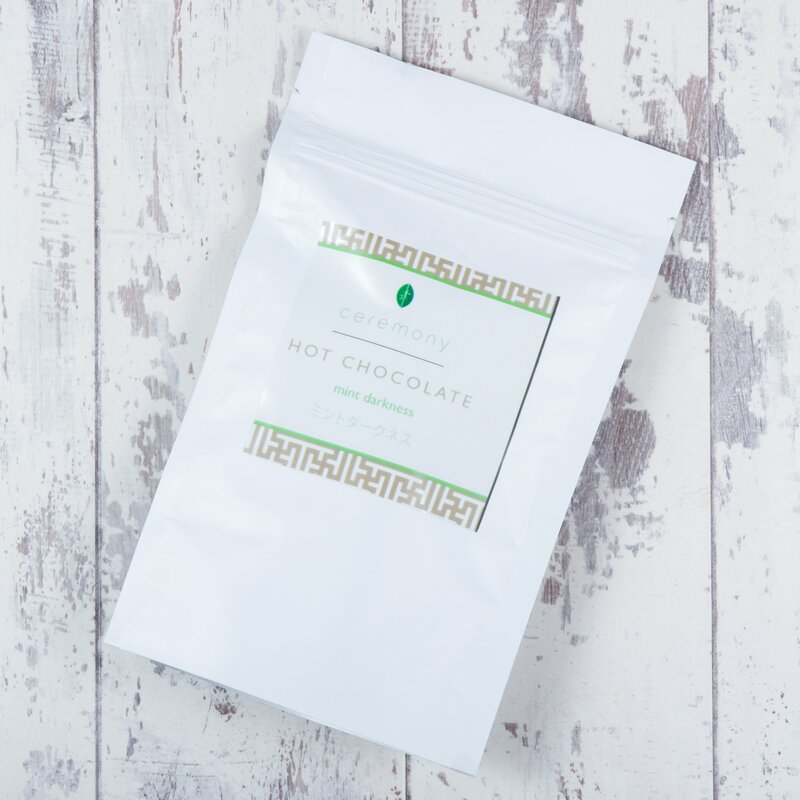 Mint Darkness Hot Chocolate mix is created to reduce stress and help your body overcome its devastating side effects. 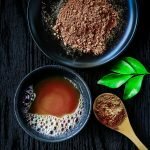 It contains Chicory well known for its stress busting qualities which are further enhanced by the health benefits provided by Carob. It is rich in anti-oxidants and helps to reduce cholesterol. To protect the liver and detoxify the body, it contains Milk Thistle, a very powerful antioxidant. It also contains the superfood Moringa, which is rich in essential vitamins and minerals including amino acids that help our body to repair and renew itself. Moringa is a powerful detoxifying agent and helps the body to rid of toxins. Just sprinkle 5g of this mix over your food or mix it into your hot or cold drinks to destress and detoxify your body.